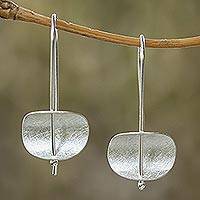 Sterling Silver Dangle Earrings Handmade in Mexico, "Renewal"
Plants send out new leaves and sprouts in a constant process of renewal. 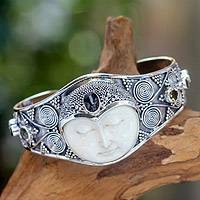 Depicted in silver, they center ornate medallions. 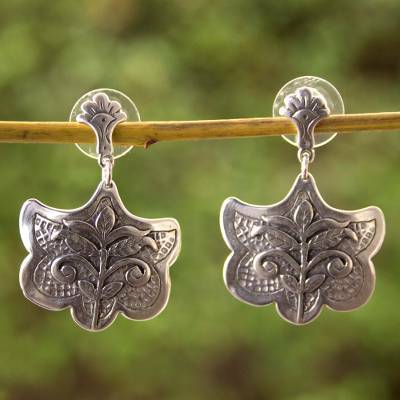 Gianluca Anzani creates elegant earrings that reinterpret traditional Mexican design motifs.